ART IS BEAUTY: Merry Christmas from ART IS BEAUTY! Merry Christmas from ART IS BEAUTY! Good Merry Christmas Morning my Beauties! Merry Christmas to all our friends and family May God bless you this day and all the days to come. 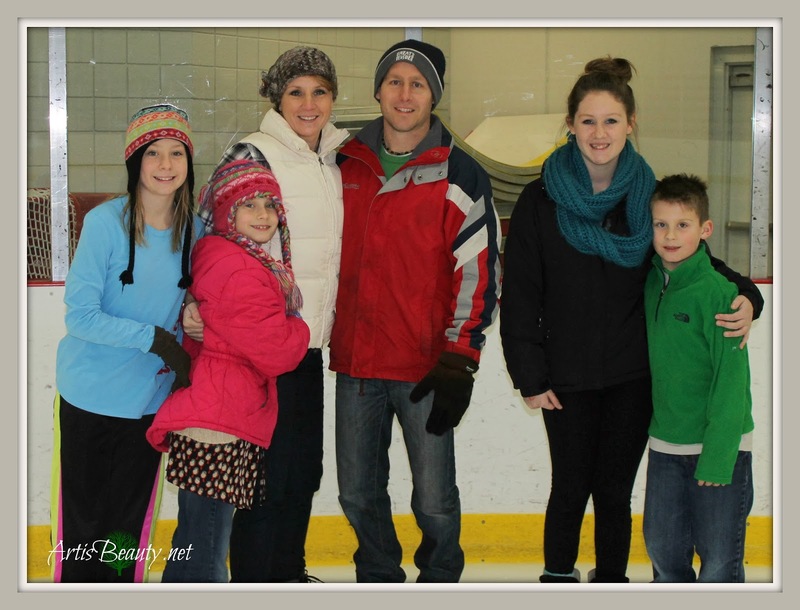 We had a fun day skating with the hubby's side for our Christmas Party! Today is home with our brood until later tonight when I will be having my family over! tell you how Thankful I am for all of you! so I can be with this motley crew as much as possible~!